The PMP® credential is essential for experienced project managers who want to set themselves apart from their peers. Our PMP® exam prep courses are designed for experienced project managers who want to solidify and enhance their skillset. Who Attends this PMP® Exam Preparation Course? 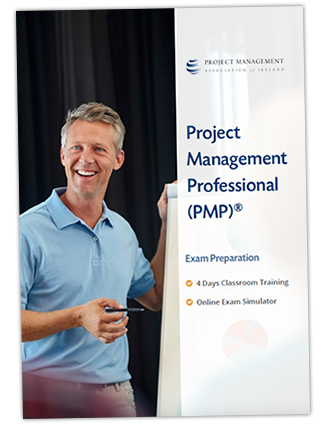 This PMP® exam preparation course is designed for experienced project managers who want to up their game, while preparing to sit the Project Management Institute (PMI)® PMP® exam. Applicants for this course should have a minimum of 3 years project management experience (other eligibility requirements apply). 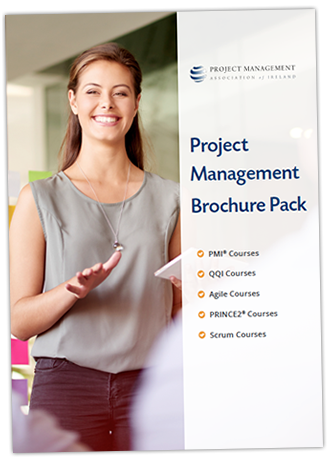 An understanding of, and competence with the concepts and methodologies outlined in the PMBOK® Guide. Familiarity with the PMP® Exam mind-set and format through completing sample questions and answers during the course.